Both 10K and 5K start at 1pm this year. Would you like to volunteer to help out at the Winman Windigo? CLICK HERE to learn more and sign up! 10K and 5K start at 1pm, $25 per person for 5K and $25 per person for 10K. Kids race starts at 2:15pm, FREE. Couples race starts at 2:30pm, $25 per couple (two people only please). Aid stations along the route, sponsored by area service organizations. Pre- and post-race activities include bonfire, Windigo stories, fire-warmed chili, more. 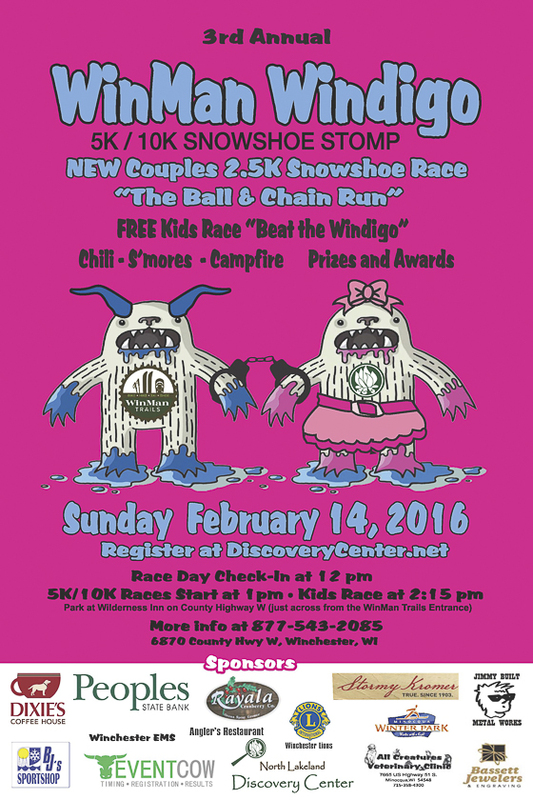 5K,10K, and couples races are open to everyone 13+. Any type of snowshoe welcome. We will have limited supplies of snowhoes for rent at the site (first come, first serve). If registering for both the 5/10K and couples race, please register separately. Each racer signed up for the 5/10K and/or couples race will get one food ticket in the swag bag to use at the race. All racers must stay on the course (except to chase a Windigo - then please return to main course). No littering. Deposit trash only in containers at aid stations or at the start/finish area. Race may be rescheduled in the event of severe weather. Refunds will not be available. SO -- WHAT IS A WINDIGO? A Windigo is a half-beast creature in the legends of the Algonquian peoples of the Great Lakes region. The monster can possess people and gets particularly hungry in the winter, hiding in snow banks ready to pounce on innocent villagers during their winter walks and hunts. Most tales say the Windigo rides with the winter wind, howling inhuman screams; others that it is made of ice and cold, or least that its heart is. Imagine an agressive Sasquatch that loves to eat humans... and that gets especially hungry in the lean months of our long Wisconsin winters! To hear more Windigo stories, stay after for stories around the bonfire. Parking: Please park at the Wilderness Inn on County Highway W.
Packet Pick-up: All racers must check in at the Trailhead Tent before 1pm. Same Day Registration: Same day registration available from noon until 1pm. Clothing: You can bring spare clothing and check it in at the tent. Please place all items in a bag (supplied or BYO) with your bib number. 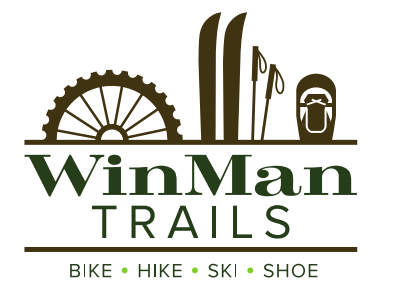 Start Time: 10K at 1PM and 5K at 1:30pm at the WinMan Trails Highway W Trailhead. Race Course: Both the 5k & 10k racers will run together for the first 3k, at that point will be the first rest stop (and only for 5k) and the racers will split. There will be signs and a volunteer directing racers - please pay close attention. The course will come back together with about 1.5k to the finish. Aid Stations: There are two aid stations on the course. One is for the 10K racers at the 4K marker. The second aid station services both the 5K and 10K racers and will be accessible twice (at approximately 6K and 9K for the 10Kers and at 2K and 4K for the 5Kers). Water, Heed, cut fruit and cookies available. Couples Race: New this year, any team of two can sign up to go through our 2.5K course ribboned together! There will be four different stations with a task to complete at each (for example, completing a puzzle together or serenading one another). 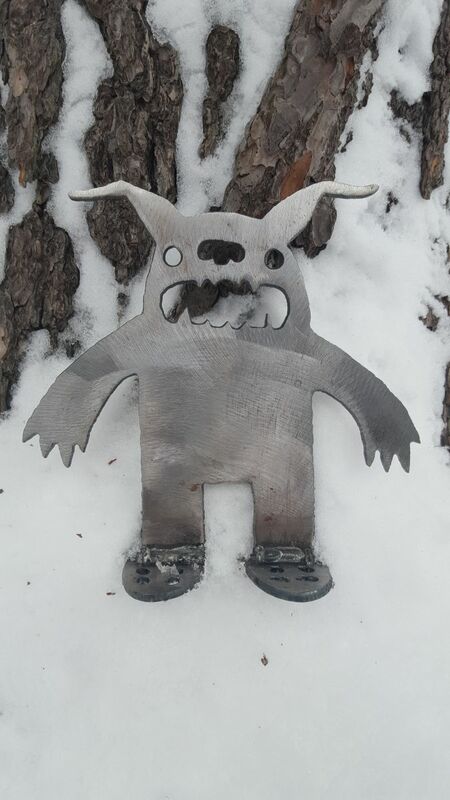 There will be two prizes: for the fastest team to make it through the course, a Custom-made Windigo award and for the team who completes each station with the most “flare” (can dress up and be silly! ), a judge’s choice winner, including a gift certificate to a local restaurant and a stay at the Directors House at the Discovery Center. ($25 per couple). Please have only ONE person sign up and pay for the couples race! Kids Race: A free 1K kids race will follow the 5K/10K race at ~2:30PM. 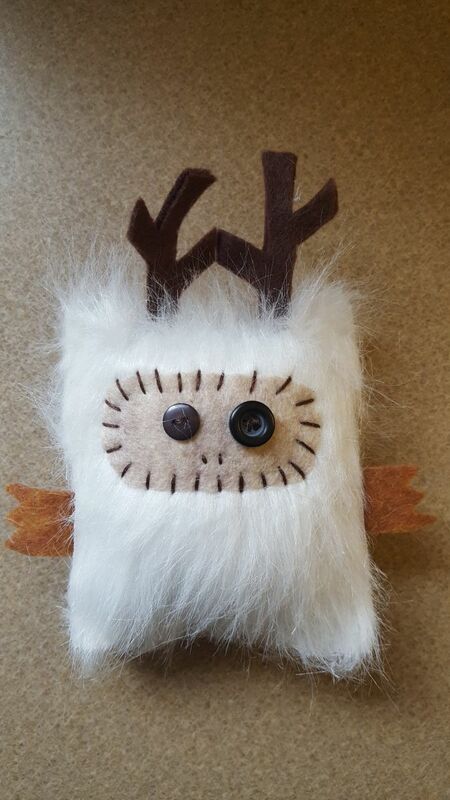 The first 20 kids registered receive a handmade Windigo keepsake. Awards: Top 3 women and men overall for the the 5K and 10K races will receive awards. After Race: Enjoy complimentary chili, smores and drinks (you will recieve one ticket in your grab bag for food). There will be a bonfire and stories of the Windigo Legend.